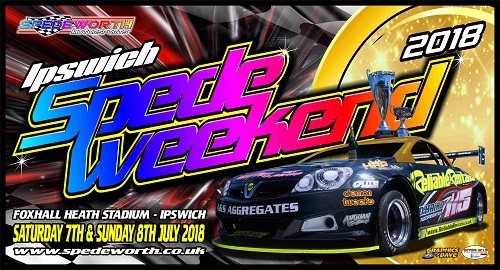 Spedeworth / Incarace are pleased and proud to announce the date of the 2018 National Hot Rod Championship of the World and Spedeweekend. We can confirm that the 2018 National Hot Rod Championship of the World and Spedeweekend will be staged on Saturday 7th and Sunday 8th July 2018! Race Fans Please Note, Formulas, Championships and Events of the Weekend will be announced in due course over the coming months so watch this space! 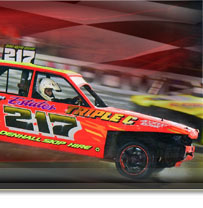 Spedeworth / Incarace, bringing you the best in Short Oval Motorsport!